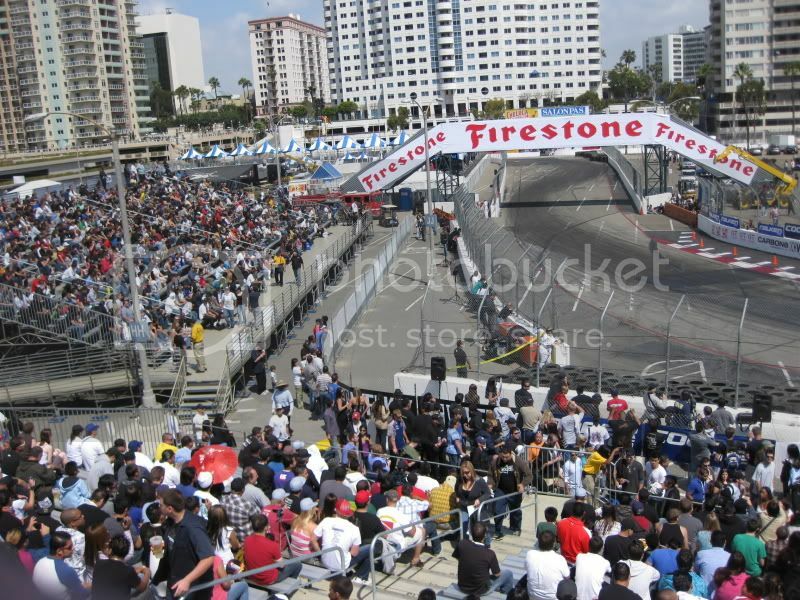 We’re live at the Streets of Long Beach and into the Top 32 competition. The weather is gorgeous and the fans are in for a real treat. The action continues until about 5PM…keep checking the blog for more. Go to the Formula DRIFT Results Page for live round by round coverage.